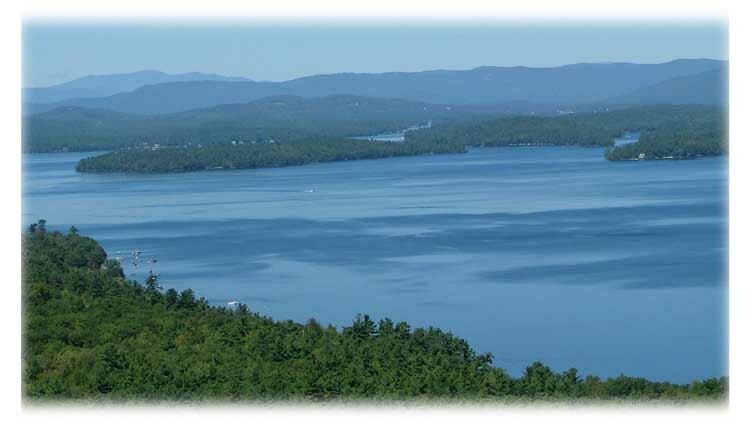 A map to help you navigate Lake Winnipesaukee in New Hampshire is a must for fishing and general boating. There are so many shallow areas, boulders and unknowns just below the surface in many areas. Buoys mark the places to stay away or to navigate around. If the buoy is a white spar with black on top, you pass to the north or east of it. If the buoy is a white spar with red on top, you pass to the south or west of it. How do you remember that? I found my own memory trigger. Basically it's usually hot in the South and West and red represents a hot color. It's usually colder in the north and east (at least in winter) and black can represent a cold color. This works for me! The solid color channel markers (red and black) are for the boats to pass between the buoy markers. You'll find all kinds of buoys on Lake Winnipesaukee in New Hampshire. So that you know where you want to go, a map or navigation chart can be your best friend in unfamiliar waters. 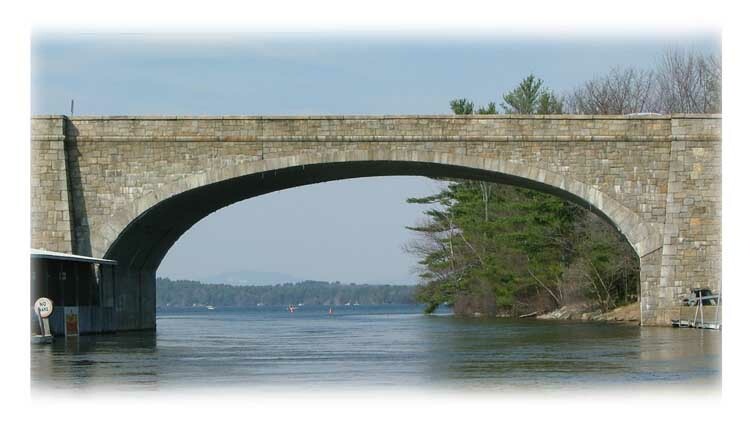 If you use the navigation chart a lot, you might want to get another to have as a wall map in a frame to help plan out your New Hampshire boating or fishing excursions.